What Reasons Might A Tourist Visa To The USA Be Denied? 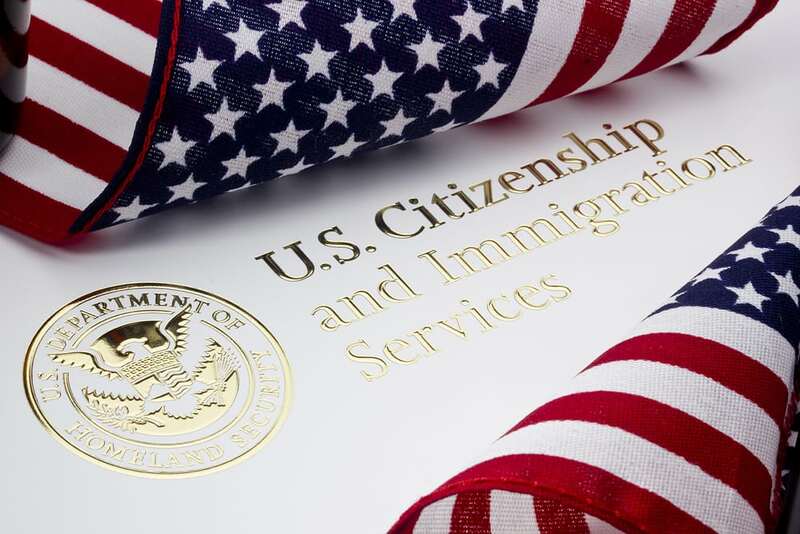 Did you know that your tourist visa to the United States could be denied and this could put you in the precarious situation of dealing with numerous problems, such as being prohibited from getting your tourist visa or entering the United States? Every single year, hundreds of thousands of people initiate the application process for a tourist visa but many of those people are also denied. This visa is referred to as visitor visa in category B-2. A tourist visa is usually something you apply for months in advance, but it can be a shock if you already started making your travel plans and then discover that your tourist visa was denied. This unfortunate situation can be avoided if you take the right steps to protect yourself by hiring an immigration lawyer. This allows people to visit the United States for medical treatment or for pleasure purposes no longer than six months. The actual length of the stay allowed under a tourist visa is determined once you reach a legal point of entry. Visa denials are commonly based on non-immigrant intent. The State Department might request that you prove that you have non-immigrant intent, such as planning to stay in the United States for a limited and specific period, showing that your trip is for pleasure or medical treatment, you have a residence outside the U.S. and binding ties that will ensure your return, showing that you have compelling economic and social ties to your home country, and that you have sufficient funds to cover your expenses while visiting the United States. If your tourist visa has already been denied, it is imperative that you retain the services of an experienced immigration lawyer immediately to protect your best interests and see if you have opportunities to respond in an effective way so that you can move forward with your visa application.